Install the Facebook Pixel on Your Photography Website in less than 10 minutes! What is a Facebook Pixel you might be asking?! It’s one of the most important tools when it comes to running effective Facebook Ads on your photography website. Ironically one of the biggest mistakes I see when people try to advertise with Facebook and Instagram is not having the Facebook Pixel installed. But who cares what it does? It helps you reach the right people, drive more sales, and measure the results of your ads. It’s important, trust me! I would advise against running any paid promotion without first having it installed! So let’s get into it. In this article, we’re going to cover exactly how it works, how to install it, and how to check your work in under 10 minutes. 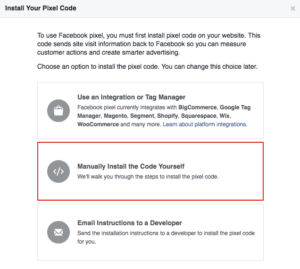 Facebook pixel is a piece code that we’re going to install in your website header and is specific to your Facebook business. There are a number of things you can track on your website by installing the pixel code. Your Facebook pixel will trigger and report the direct results of your ads, enhance your ads based on the behavior of your website visitors, and like mentioned before, allow you to retarget people who have taken specific actions. The ability to make changes to your website’s header. The first one is pretty obvious. You can’t use this on an IG account, Facebook page, or a website you don’t own. Each content management system is different but a simple Google search on how to make changes to your website’s header will expedite the process if you aren’t familiar with your website builder/editor. If you’re using WordPress, I recommend the plugin Pixel Caffeine. Once you figure this out, you will go to your Business Manager page, open the tab and click on Events Manager. If it is your first time creating a Facebook pixel you will get a page like the one below. You’ll need to create your pixel. You will want to Copy and Paste the Code. Make sure not to modify anything on the code and install it on the header of your site. When you’re done installing the code, you’re ready to start tracking your site analytics! This should cover every page on your website and track the PageView event. Events can be any action a visitor takes on your website. As a photographer, you will most likely be dealing with Lead events only. A lead will be people who inquire and fill out the contact form on your website. 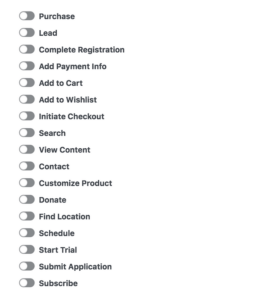 When you’re choosing conversion events you can specifically choose the Lead event and copy the additional HTML code to the header of the Thank You page of your contact form. That means that you’ll have to select Track on Page Load so it triggers when someone loads the thank you page that can only be accessed by submitting a contact form. Now that you have your Facebook pixel installed, what’s next? You want to create an effective Facebook ads campaign that will grow your photography business. Download The Ultimate Facebook Ads Guide for Photographers, a FREE PDF, that will help you understand exactly what it takes to create a Facebook ad that will help you get more paying clients and overall improve the number of people clicking on your ad. Download the FREE Facebook Ads Guide. 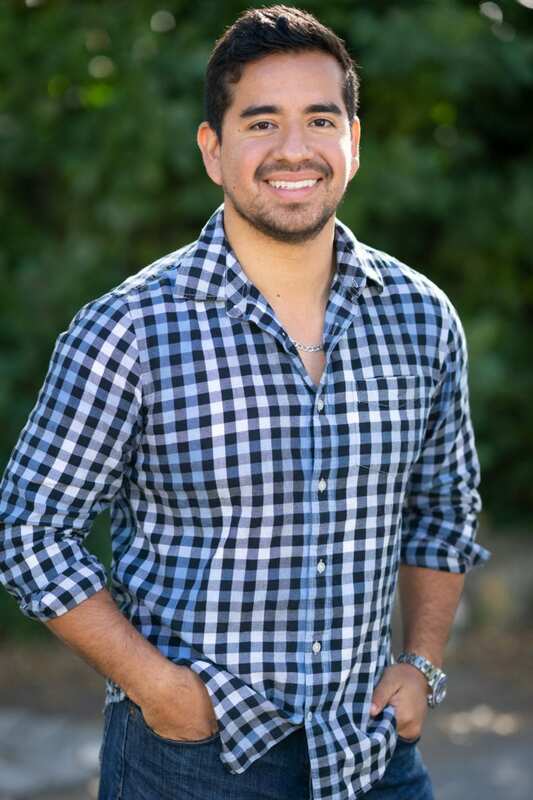 Previous Previous post: Building a Photography Website? 9 Mistakes That Could Cost You.